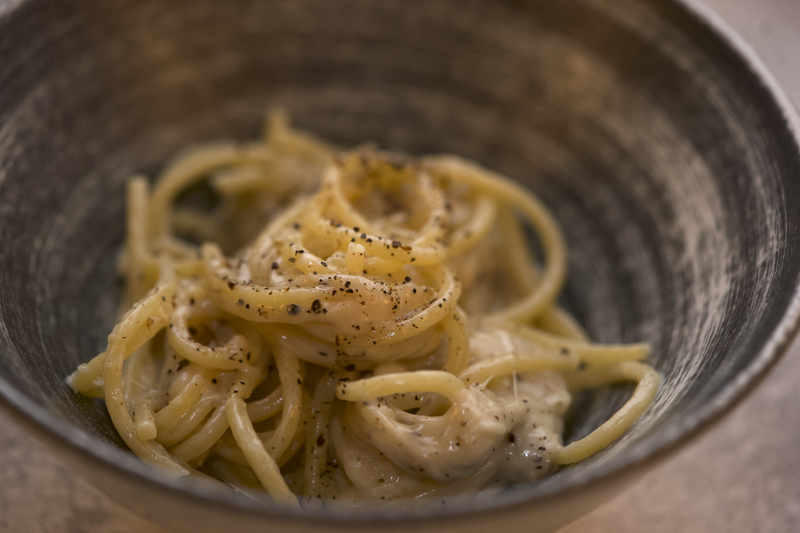 I first tried this dish at 10 Greek Street in London. I love the combination of textures and flavours. The slightly smokey, creamy aubergine (eggplant) flavoured with mint and pecorino is the perfect spring combination to match with lamb. The tangy salsa verde whips up quickly and delivers a punch of freshness to the dish, cutting through the juicy grilled meat. The courgettes (zucchinis) are also grilled but left slightly toothsome to contrast with the creamy aubergine. 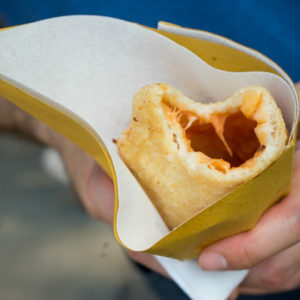 The whole combination is a delight to senses and will easily impress guests. 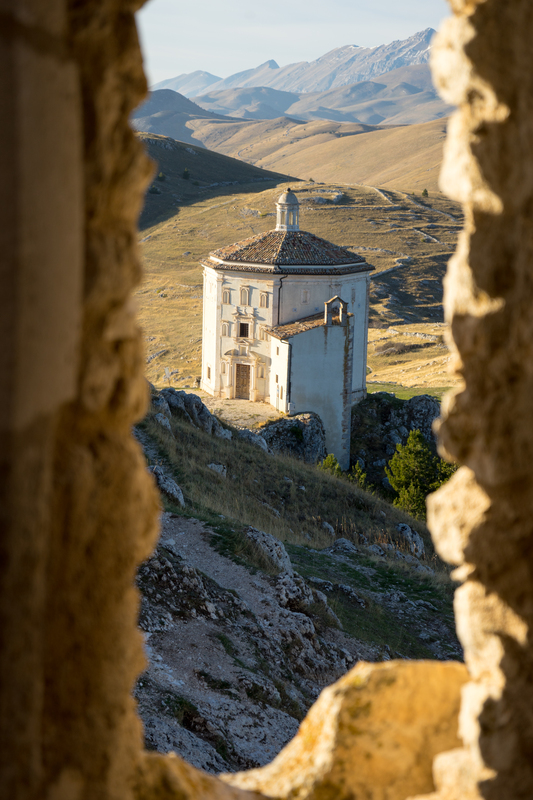 You can make extra of the aubergine puree and toss with with pasta for traditional Sicilian dish for another meal or for a vegetarian guest. 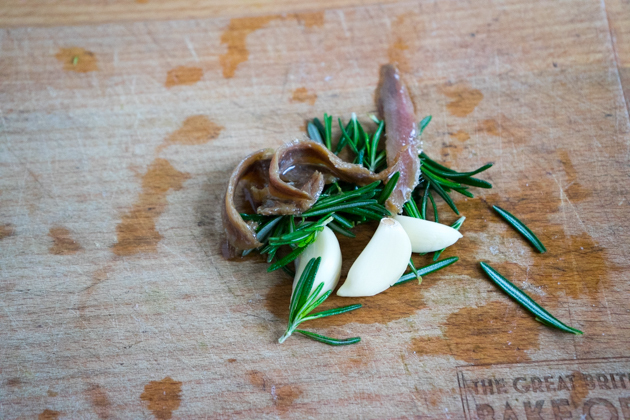 Place the garlic, anchovy fillets and rosemary on a chopping board. 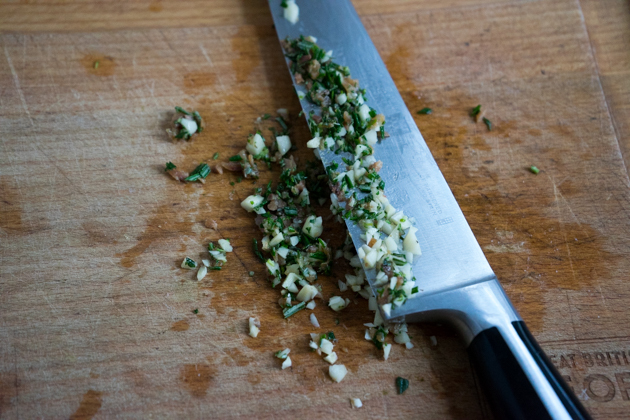 Finely chop together the garlic, anchovy fillets and rosemary. 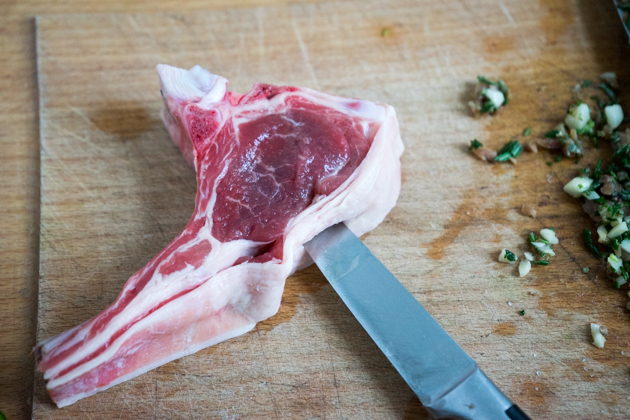 Slice the lamb chops open along the side to create a pocket. Fill the pocket with the garlic anchovy mixture. 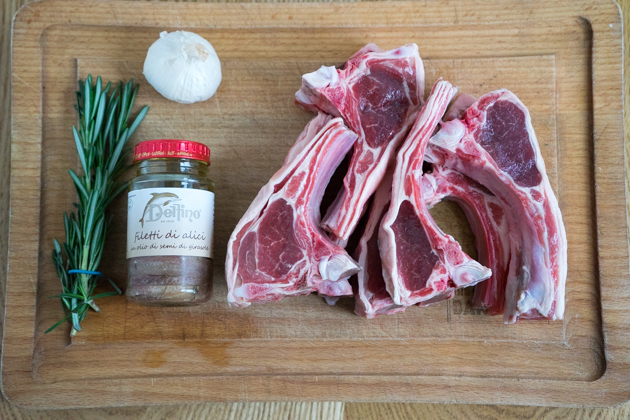 Drizzle olive oil and sprinkle salt and pepper over the lamb chops and set aside. Bring the grill or grill pan back up to very hot. Add the lamb chops in a single layer, ensuring they are not touching to the pan. Cook for 2 minutes, turn them over and cook for another 2 minutes. If you prefer your lamb cooked medium then add another minute to the cooking. Remove from the pan and cook the next batch of chops until they are all cooked. 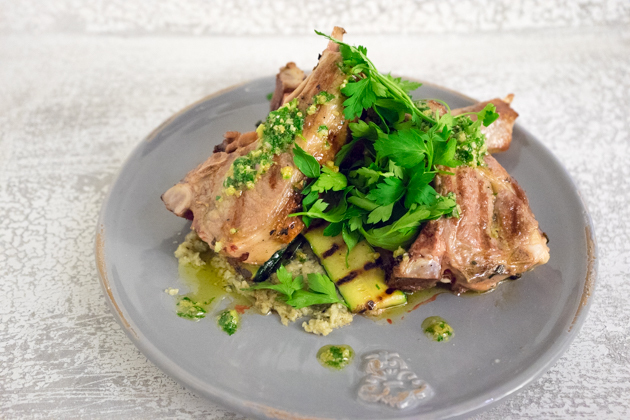 If serving n each plate, smear a bit of the aubergine puree on the plate, toss a few courgette strands on the plate, arrange the lamb chops over the vegetables and drizzle the salsa verde over top. 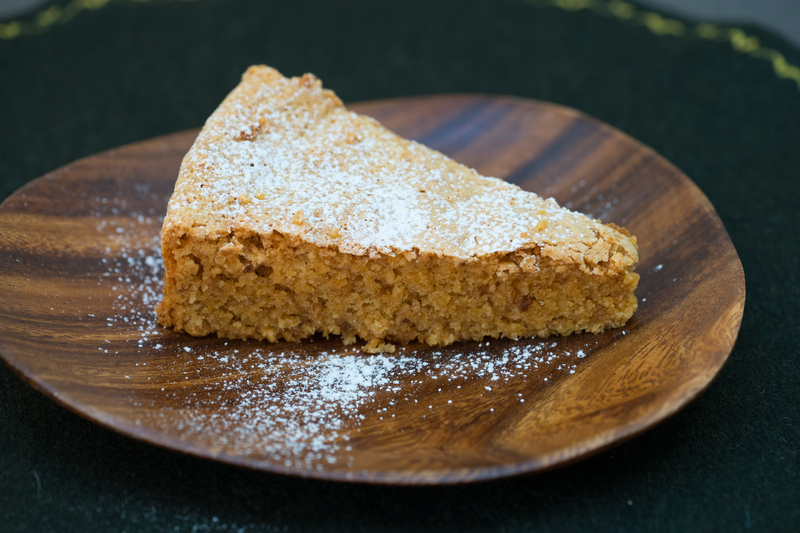 Serve immediately and enjoy!